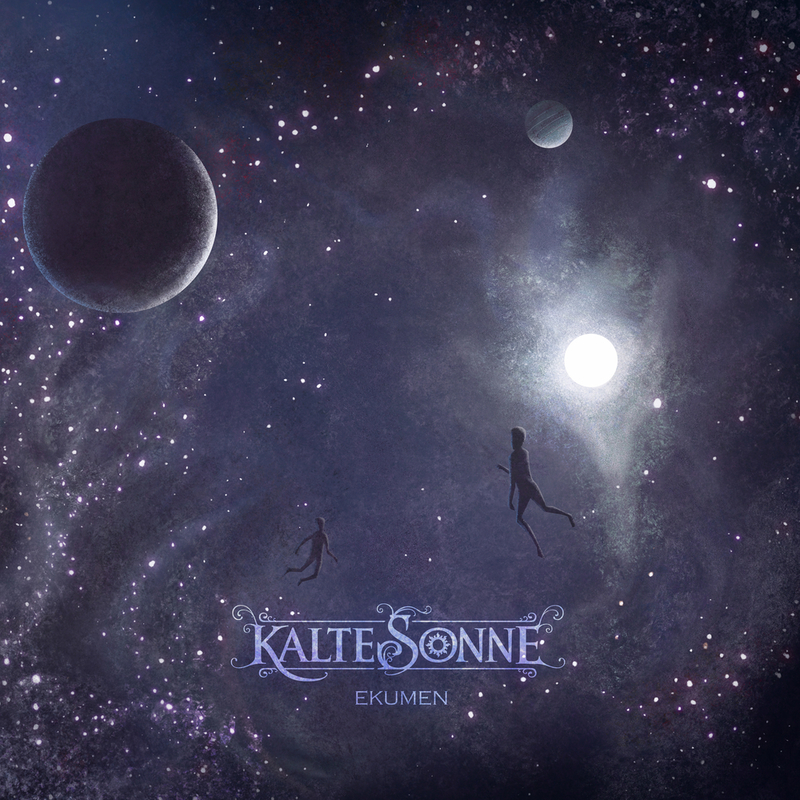 Founded in 2013, Kalte Sonne is a post-metal band from Lugo Spain. This group fuses together Spanish influences with contemporary metal styles in this album. Their unique style and sound can be heard on tracks like Serendipity, Eleven Soro, and Ansible.